How do we differentiate ice cream from sorbet and frozen yogurt? Are you one of those people who rely on sweets, or ice cream, after a long, stressful day? Or do you just enjoy ice cream on a hot, summer day? Either way, ice cream lovers just love to eat ice cream because of the excitement and good moments it brings. But as the world evolves, so do ice cream alternatives, such as sorbet and frozen yogurt. 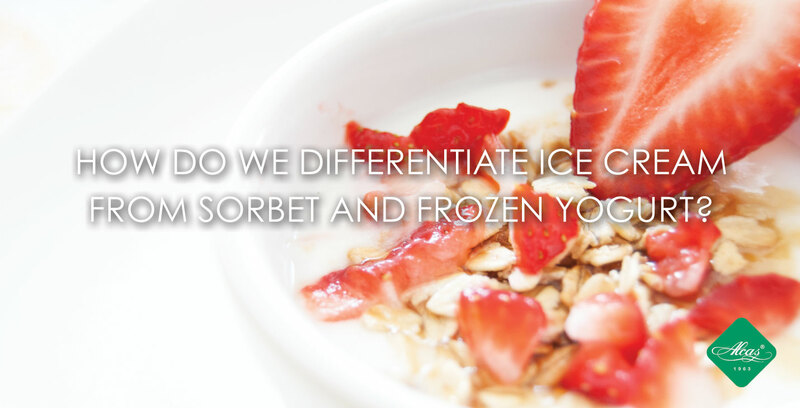 So how do we differentiate ice cream from sorbet and frozen yogurt? Read on to find out.